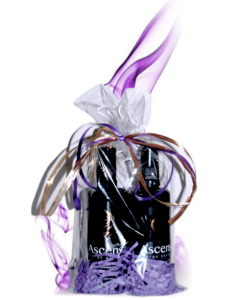 In Ascensa Energy Essence gift packs blend our best-sellers with exceptional value, offering your special client or someone the ultimate sensory and aromatic experience! 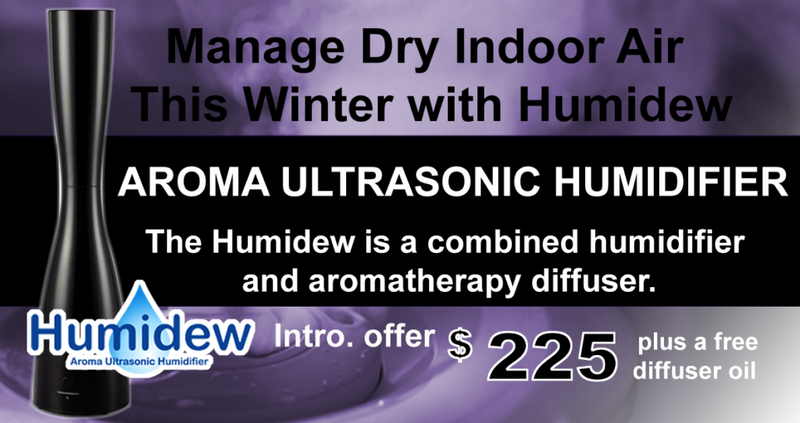 From exquisite essential oils and aromatic blends through to our home ambience products or the ultimate home gift. 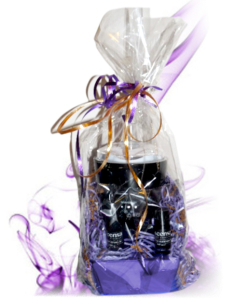 Ascensa Energy Essence’s gift packs offer ultimate indulgence whilst at a great price. Biophotonic technology preserves, protects, and energizes the concentrated, active formulations by filtering out the harmful rays of light . . .